It’s a universal truth that the clean-up is the worst part of any party. 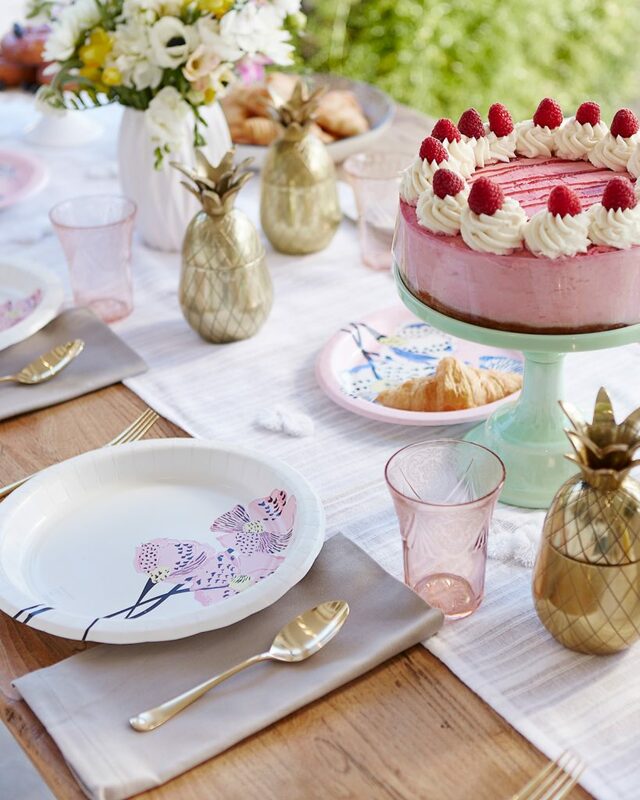 There‘s always the option of using disposable plates and cups to cut back on dish duty, but doesn’t it just break your heart a little bit to see a beautiful spread of bite-sized bridal shower desserts being served from underwhelming paper plates? Or bubbly cocktails poured into solo cups? Yeah, us too. So here’s the good news: Whitney Port, the fashion designer and lifestyle maven (and mom-to-be!) 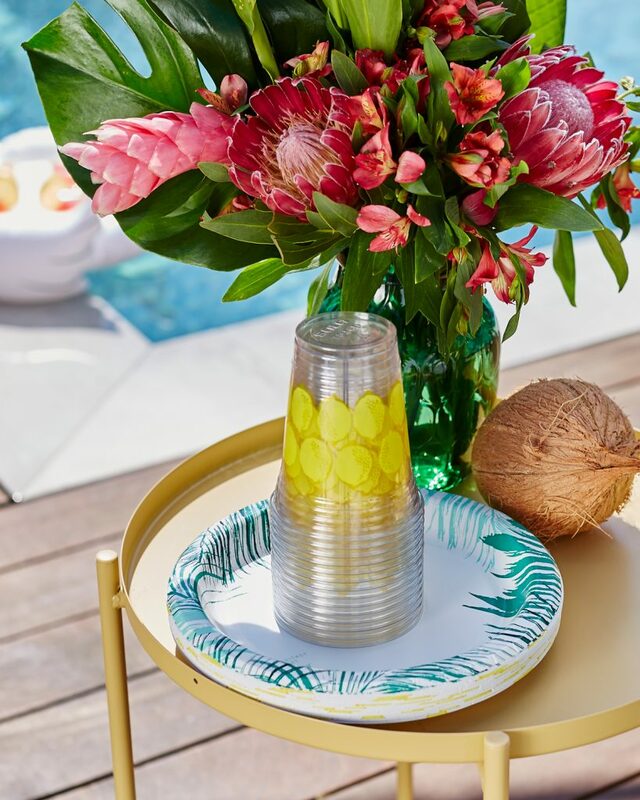 just launched a brand new disposable tablewear line with Cheeky that will give your favorite dishwear a run for its money. 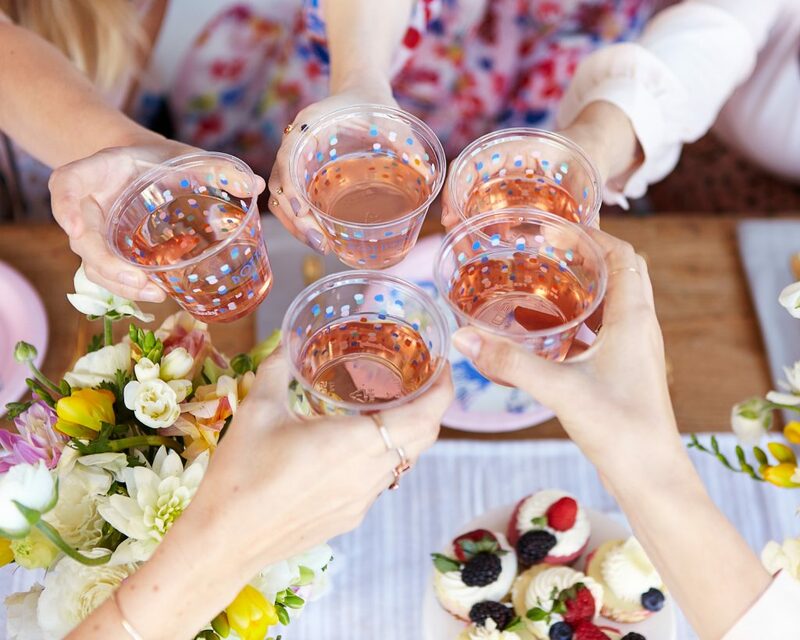 Port even shared with us some major time-saving hostess tips that are sure to come in handy when throwing your next engagement party, bachelorette celebration or bridal shower brunch. Fun games to break the ice (and prompt a little blushing) don’t hurt either. “One of the games we played for my sister’s bachelorette was lingerie secret Santa. Everyone got the bride a piece of lingerie and the bride had to guess who the gift giver was based on their taste. It was a way for everyone to be playful and get to know each other’s personalities,” says Port. Her colorful new collection will be available from Target starting March 26th, but stock up while you can—it’ll only be there for a limited time. And as an added bonus, for every Cheeky item purchased, the brand donates a meal to someone in need right here in the U.S. through Cheeky’s partnership with Feeding America. 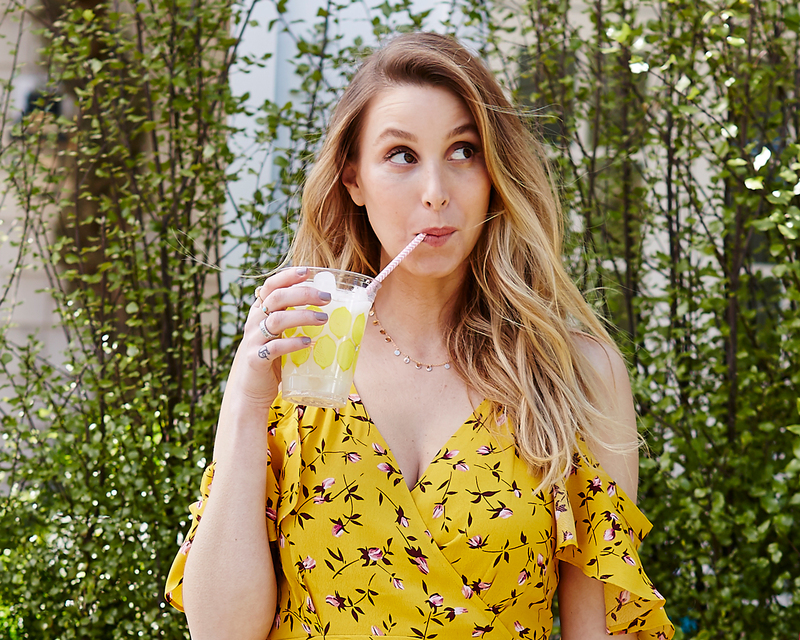 Be the first to comment on "Whitney Port’s Party Hosting Tips That Every Bridesmaid Needs to Know"